services for people with MND? 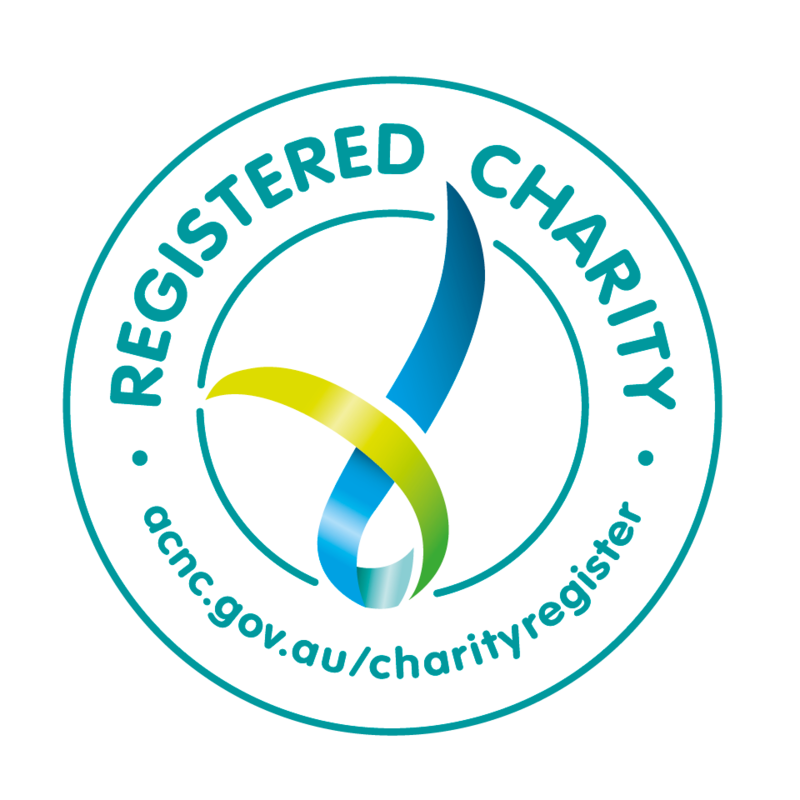 MND NSW provides information, support and education for people living with motor neurone disease, their families, friends and carers in NSW, ACT, the Gold Coast and NT. We also provide information and education about motor neurone disease for health, community and residential care professionals. Is the scheme in your area and are you eligible? FlexEquip, the MND NSW Equipment Service, provides equipment for people with rapidly progressive neurological conditions, including MND. 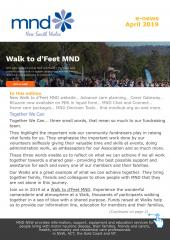 We will kick off MND Week this year with the Illawarra Walk to d'Feet MND at Bulli on Sunday 5 May, then lots of sites across the week. Our members and their families are always welcome to call in and see us here at Gladesville. 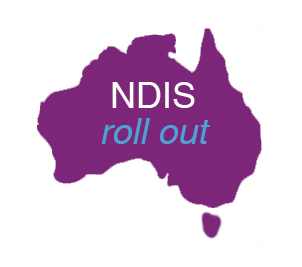 It is often a good opportunity to sit and chat as well as to find out a bit more about what we do here at MND NSW and just what we offer to our members.With that in mind we thought we would set a regular time for people to call in and see us for a coffee and a chat. Nothing formal, but there will be members of our team here who will be able to answer questions if you have them or to just make you a coffee or tea and have a social chat. It is also a great opportunity for people who are just learning about MND to come and connect with us. A device the size of a small paperclip, created to give people with severe paralysis the ability to communicate again, has been approved for its first-in-human clinical trial - an early feasibility study (EFS) of the safety of the device - at The Royal Melbourne Hospital. Five patients, living within two hours of Melbourne, with a range of conditions including spinal cord injury, stroke, muscular dystrophy, or motor neurone disease, including amyotrophic lateral sclerosis (ALS) will be recruited during 2019 to trial the device. This research update is produced by the MND Research Institute of Australia - the research arm of MND Australia. 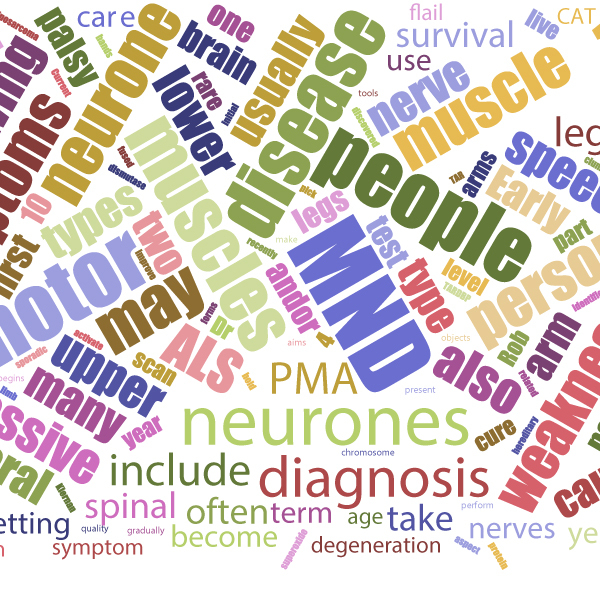 Read the latest MND research news. 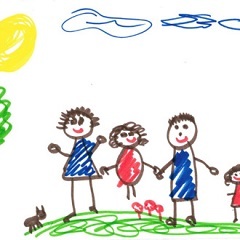 We would like to invite all children attending our Walk to d'Feet MND events this year to bring along a drawing of the person they are walking in honour of. We will have a board available at each Walk to display the drawings. Come on kids get those crayons and pencils out and start drawing. 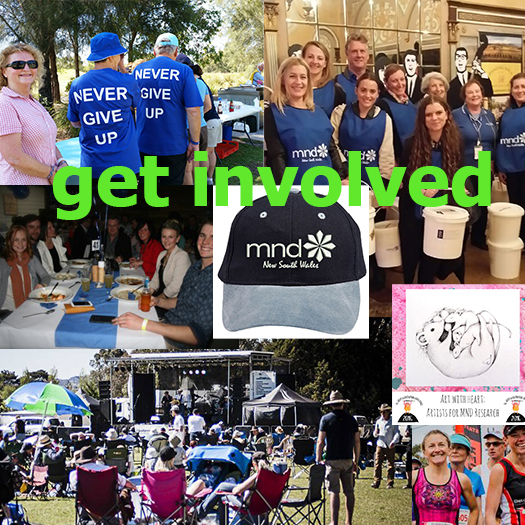 What is MND NSW and what do we do? Support our work. Buy MND NSW merchandise here. Leaving MND NSW a gift in your Will can make all the difference to people living with motor neurone disease.